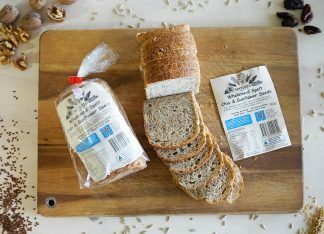 We take bread making seriously and we love it. Check out the video above and browse our website to see for yourself. 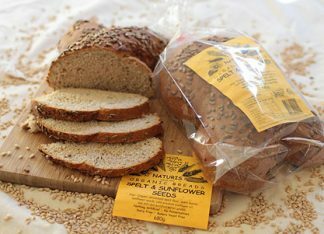 FODMAPs are a group of dietary sugars which are poorly absorbed in the small intestine. 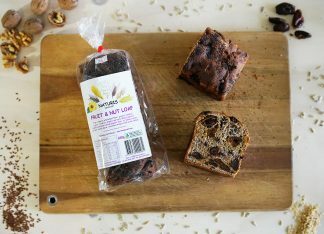 Samples of Naturis products have been analysed by Monash University which assessed it as low in FODMAPs. 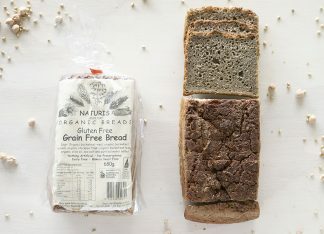 View our Low FODMAP breads. 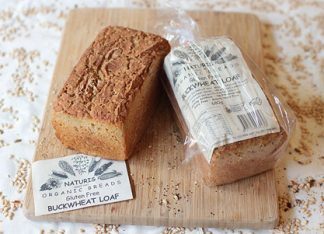 Created for bread lovers with a gourmet palate, or who simply enjoy a wholesome, nutritious loaf, to those who are cholesterol conscious, vegetarian, vegan or on candida, wheat free, yeast free or gluten free diets. 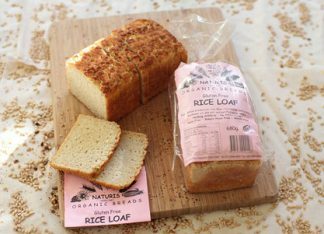 Buy Gluten-Free bread from our online shop.